14 NCHBC Division I 1A National Champions! 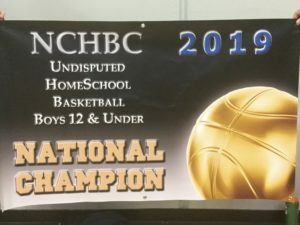 12u NCHBC Division I 5A National Champions! For the first time in our history, the Trailblazers are in a Gold Ball game…and two of them! Be sure to come out to Parkview tomorrow to watch the Boys 12u at 11:45am and Boys 14u at 12:45pm. 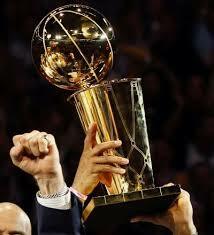 We are shooting for claiming a Gold Ball in those back-to-back games. We had a first for the Trailblazers basketball program as four teams won their first games on day one! Boys 12u, 14u, and 16u are playing for a Gold Ball. Girls 18u is playing for a Bronze Ball. Here’s the lineup for tomorrow.